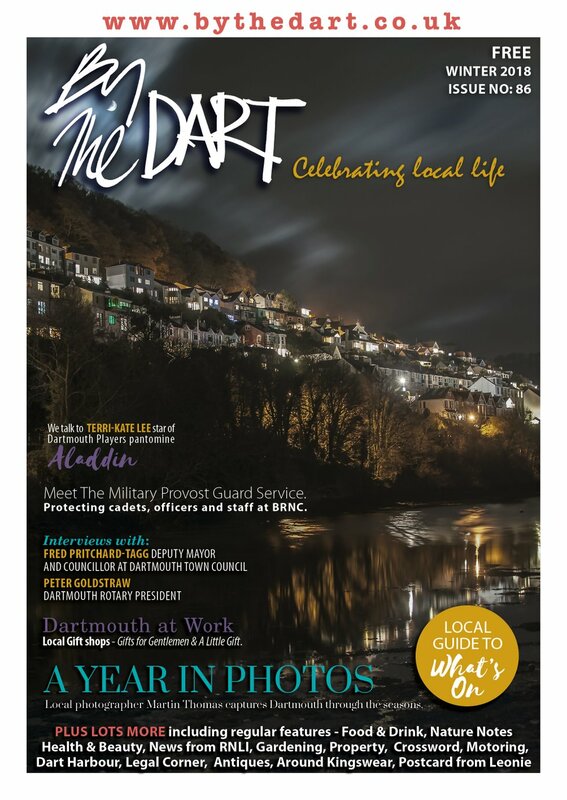 It was once said of Dartmouth that it was a town in which the spirit of discord seemed to rule. In a town torn by the Embankment controversy, charities chaos and feuding JP’s it was not surprising, therefore, in 1903 that even sporting clubs were fighting among themselves. Dartmouth also had a reputation for producing spirited rugby teams; in 1892 and 1899 they won the Devon Junior Cup and also went close to taking the senior trophy. However, at the start of the 20th Century the club was languishing. Finance was low; players went to neighbouring sides because they did not like the official set-up; the team lost more matches than they won. 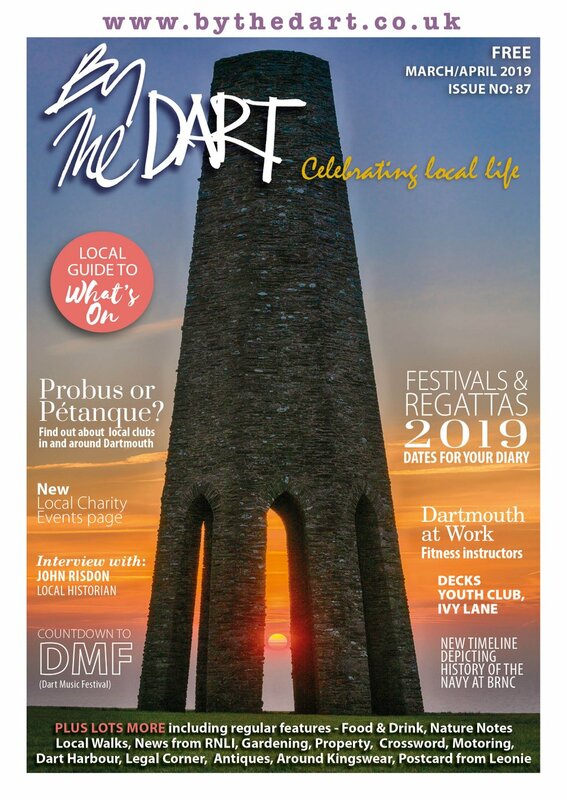 A successful club brought prestige to a town and a band of sportsmen was determined to make Dartmouth a name in the rugby hierarchy again. Most of them were annoyed that the club had fallen mainly into the hands of a ‘working class committee’ headed by Alf Palmer, landlord of the Victoria Hotel, who had transferred the headquarters from the Seale Arms opposite to his own pub. It was also discovered that members of the club who drank at the Victoria never paid subscriptions. The committee excused this by claiming that many of their players were unemployed and could not afford a fee of half-a-crown a year. A take-over group make plans to strike at the annual meeting when nearly 200 people packed into a hall in an attempt to unseat the officers and committee. Nothing was said until Palmer was proposed as secretary once more, but no-one seconded him. Instead the name of Rawlings Sanders was put forward; seconders were readily available but the nomination was ruled out of order by the president, Councilllor William Ditcham. Not only was Sanders ineligible because he did not belong to the club, but his proposer and seconder fell into a similar category. Then the arguments began. How could anyone claim to be a member, the take-over group protested, because no subscriptions had been received for the last year? They also pointed at Ditcham, who earlier had been elected president, although he, too, had been proposed by a non-member. The meeting broke up in uproar with no officers being elected and everyone in the dark when the electricity failed. There followed a series of strange assemblies. A few days later the take-over group held another public meeting. They drew up their list of prospective officials and sent it to the club to approve, but the committee met in secret, ignored the list and re-elected the former officers. The next move was to call in the mayor and have another public get-together to try to make the peace. But the mayor happened to be John Medway, who had never favoured Ditcham, the president. Two hundred people again crammed into the meeting, which was full of minor bickering. One man who had a big say was Harry Jenks, who had promised to bring first-class fixtures back to Dartmouth and then had done little to help the club. Instead he coached a Boys’ Brigade team; now it was Jenks who urged the meeting to form a breakaway club. When the voting was being counted Ditcham was enraged. Jenks had taken the trouble of bringing all his Boys Brigade lads along to vote. On Ditcham’s insistence another vote was taken, but this, too, was overwhelmingly in favour of establishing a second club. They called themselves Dartmouth Athletic; their ground was at the top of Jawbones. All the former rugby stars began to drift back. Bill Ellis and Langmead re-joined from Paignton; Pepperell and Carnochan left Brixham to return to the fold and the Seale Arms became their headquarters, while across the road at the Victoria their rivals still met. Support was instantaneous and in the current era of armchair viewing it seems incredible that more than 500 supporters trudged to the ground at the top of the hill. Success was instantaneous, too. In their first few friendlies their only defeat was against Paignton before a crowd of nearly 2,000. Halfway trough the season it was obvious that Athletic and Brixham would be contesting the section final for the Devon Junior Cup. This was split into four divisions with the top team of each being drawn in the semi-finals. In the Torquay section were such powers as Paignton, Brixham, and Torquay. 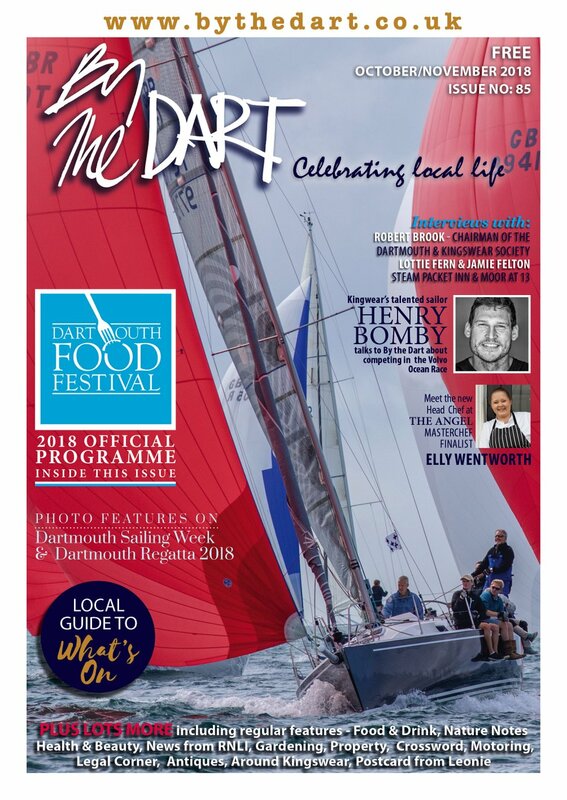 At the halfway stage Athletic and Brixham had played four games each and had not lost, so when Brixham were due to do battle at Jawbones more than 250 of their fans made the trip across the Dart. They were not disappointed. A drop-goal gave them a 3 – 0 victory. That seemed to be the end of the ambitions of Athletic – or so thought their rival Dartmouthians, but a few weeks later the club were back in the reckoning. This time 300 made the return invasion to Brixham. In a hard slog, fullback Chase was knocked out and Athletic were content to be on pointless terms at half time. Brixham only needed to draw to make sure of heading the group, but six minutes from the final whistle they, too, were defeated by a drop-goal, landed by Carnochan from 30 yards at an awkward angle. Dartmouth was back on the pot-hunting trail again. Brixham lost no more matches and their final qualifying game was against the old Dartmouth side. Some predicted that this would be a gift for Brixham, if only to upset Athletic’s ambitions, but town enmity was forgotten and Brixham scraped through 3 – 0. To stay in contention for the cup, Athletic had to win their last three matches. They beat Newton Abbot 6 – 3 after another tempestuous struggle in which Chase was knocked out again and they finished with only 13 players. Coincidentally, the last two games were against their opposite Dartmouth numbers. The meeting of the clubs had been savoured for some time but these circumstances gave it extra flavour. A battle of brawn sparked off early in the first half when the referee ordered off a Dartmouth forward for striking an Athletic player. Two Athletic men were knocked out and worse followed when a touch judge ruled out one of their tries, but against the 14 men of their “working class’’ rivals, Athletic ran out 12 – 0 winners. The return was an anti-climax; in the mildest of games Athletic achieved a 9 – 3 victory, so they were bracketed with Brixham at the head of the Torquay group. The county rugby union ordered a play-off and even in this decision there was controversy. Foreseeing there would be a large ‘gate’ the county ruled that the clubs should be paid only expenses and that the gate money should go to county funds. Both clubs’ protests were rejected. Came the day, came the crowds. The ferry had to make three trips to transport 750 Dartmouth fans to Kingswear Station. From Brixham, 500 made the journey and all received a warm welcome at Paignton for they had a grandstand view of a fire raging in a monastery alongside the Queen’s Park ground. The battle raging on the field was hot too. Langmead would have been Dartmouth’s man of the match, if there had been such an award in those days. He secured all their points with a try and a dropped goal, but in the dying minutes Brixham came back with a try by Lamswood which was converted by Ash. In desperation Brixham hurled the weight of their pack at Dartmouth’s line, but it held to the end and for the third match of the season between theses rival towns a dropped goal was the decider. In the weeks before the semi-final against St Chad, winners of the Plymouth divisions, Athletic relaxed and took two thrashings, but on semi-final day they were well tuned. Both sides were tied down in midfield tussles and at half-time there was no score; at full-time there was no score either. A minute from the end of extra-time there was no score still; then Dartmouth’s forwards heeled sharply. Pepperel fastened on to the ball; a quick pass was sprayed out to Langmead, who in turn passed on to Carnochan. There followed one of those memory-making tries which rated with the famous Twickenham runs by Obolenski before World War II. Carnochan spurted through the centre; two St Chad three-quarters closed in on him, but he dummied to go round them and jinked through the gap between them. There was no-one between him and the line now. He tore on and with half a dozen players trailing in his wake raced into the centre and touched down under the post. Pepperel had seconds to convert to give Athletic a 5 – 0 victory. So the scene was set for the final against Exeter at Newton Abbot. Athletic were trying to set a record by winning the cup in their first season and to bring an additional record by making Dartmouth the first town to win the trophy three times. For Bill Ellis there was a chance of a personal record. He had appeared in Dartmouth’s team which took the cup in their halcyon days and here he was 12 years later still playing alongside his brother, In spite of the seniority of the Exeter club, within 24 minutes Athletic had crashed over their line three times through Hobbs, Bill Ellis and Langmead. Exeter staged a partial recovery with a try, but Langmead, Athletic’s most prolific try-scorer, grabbed another to make history and forge a 12 – 3 triumph.